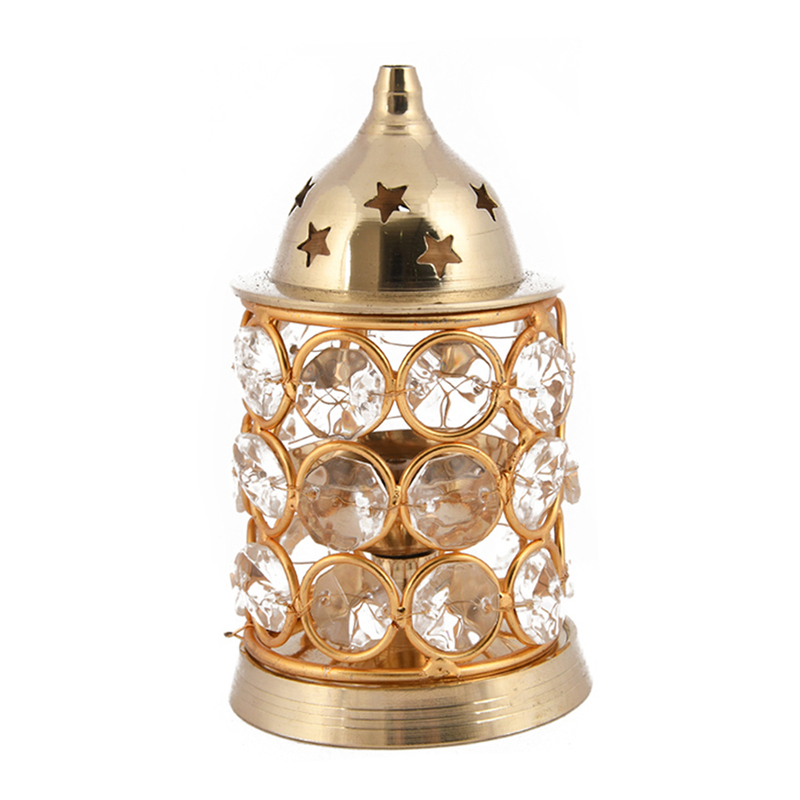 This akhand jyot makes for a ravishingly ethnic religious or decorative gift item. 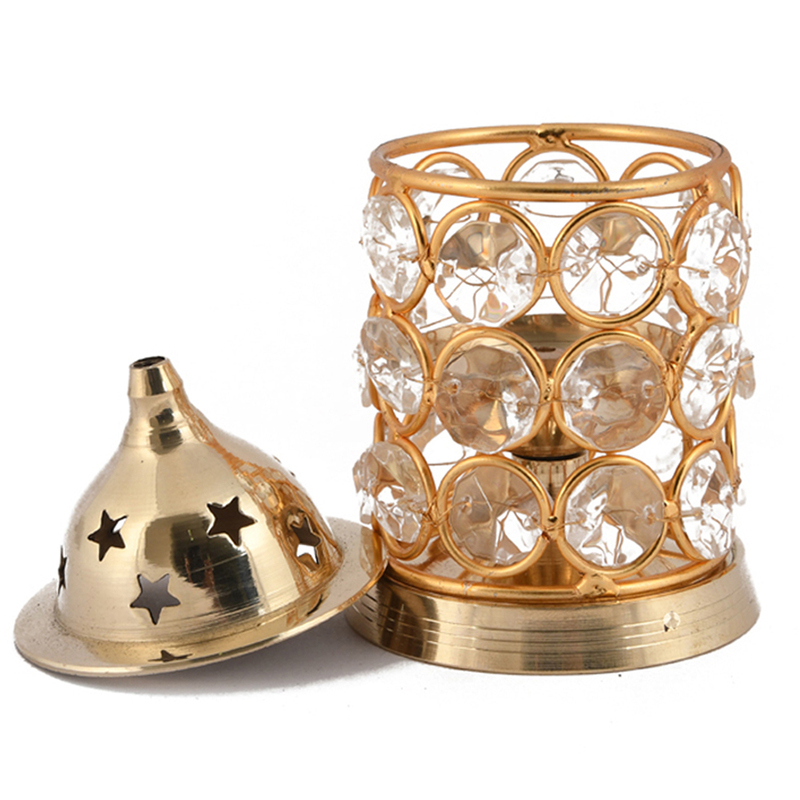 This is one of the most bought gift items because of its Read More..vintage design, whether it is for a festive gift or corporate gift, or a gift to a near one. The crystals that make up the majority of the body of this akhand jyotare placed with just their edges tpuching each other, which leaves lots of small gaps which contribute to the design. The top and bottom parts are made from metal with a brass finish. Show Less..